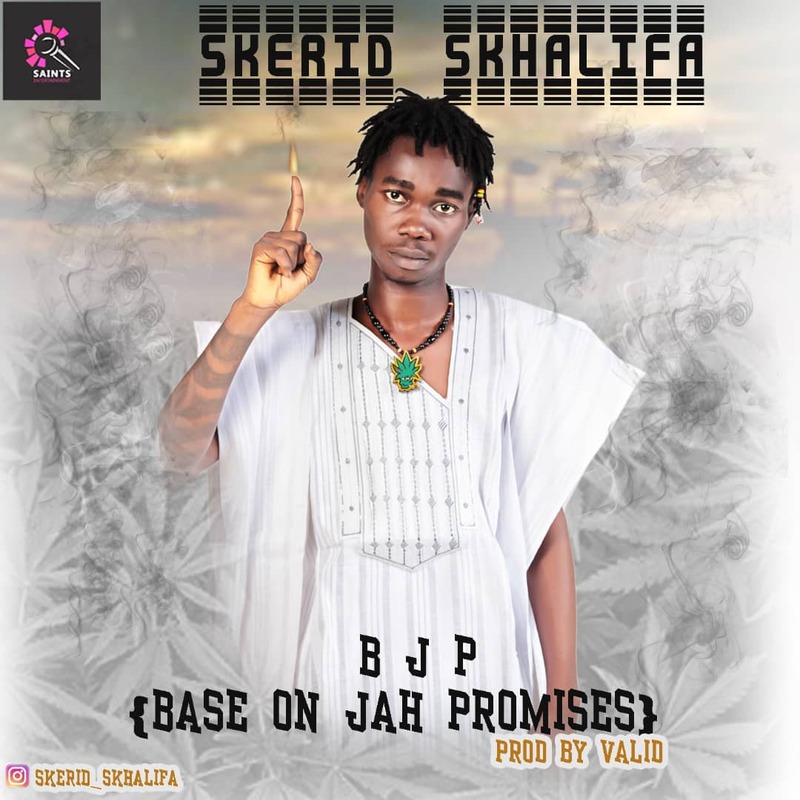 Formerly known by the moniker Skerid now SKERID SKHALIFA kick starts the month on March with a brand new inspirational song dubbed; BJP an acronym he coined to be (Based On Jah Promises). According to the lyrical titan; the stoners dedicated tune was made to remind people; irregardless of their race or position is in life, nobody is higher than Jah. Production credits goes to Valid.